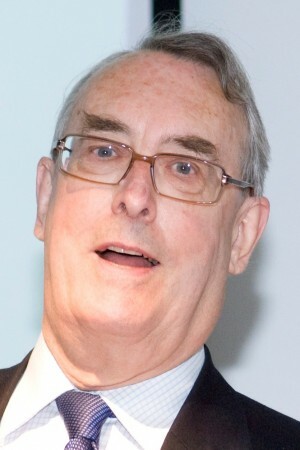 Tony Shipley was appointed as an independent trustee of Remap in 1996, having retired from the Medical Devices Agency (formerly the Scientific & Technical Branch of the Department of Health). A Chartered Physicist by profession, he was Head of the Group responsible for all technical services related to Disability Equipment supplied by the NHS – including quality assessment, research and development and defect investigation. He joined the Gloucestershire Remap group, and became its ‘stringer’ for the North Cotswolds. In 1998, he was elected chairman of the trustees and served in that role for eleven years, stepping down at the end of 2009 so that a fresh team could take Remap forward under its new constitution. He remains committed to the principle of inclusion and the promotion of inclusive design, carrying those concepts forward in his other role as Vice-Chairman of PhoneAbility – a charity having the object of securing better access to telecommunications for disabled and elderly people.